ManpowerGroup Solutions’ mission is to be the trusted advisors for servicemembers and their families by providing them with the right career opportunities in addition to personalized and efficient support. 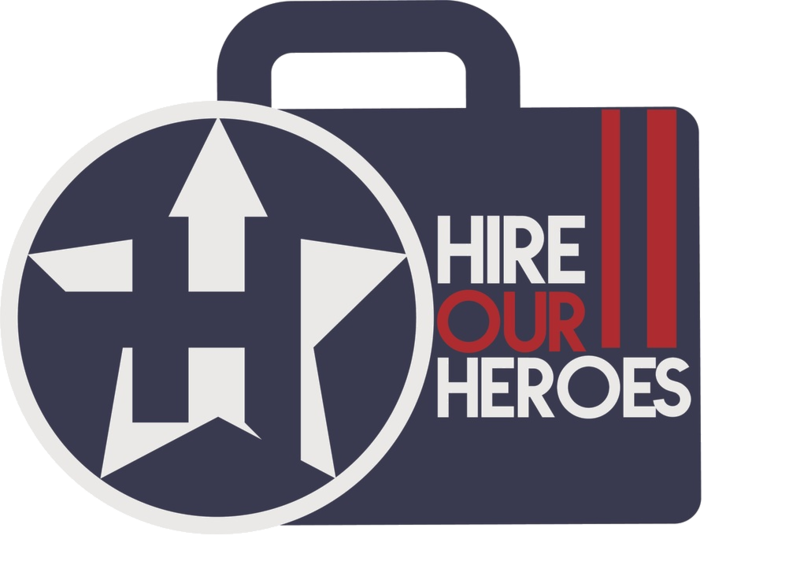 The Veteran/Military Spouse Hiring Initiative is a concerted effort to honor and offer our deserving transitioning servicemembers, Veterans and their spouses, gainful employment opportunities. ManpowerGroup Solutions has the unique ability to offer a broad spectrum of opportunities to servicemembers (transitioning or former) and their spouses, due to Innovative Workforce Solutions we implement for a large number of clients.